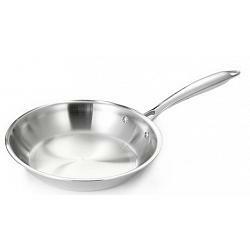 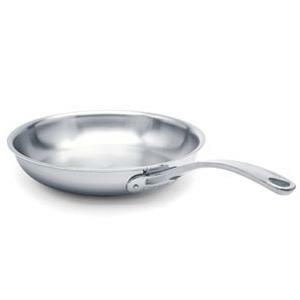 Cuisinox Elite Frying Pan 8"
The Cuisinox Elite frying pan has sloped sides and is made from 18/10 stainless steel. 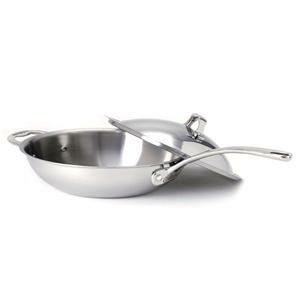 The fry pan features the 3-ply Surround Heat technology that guarantees quick and even heat distribution. 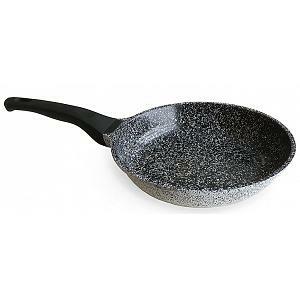 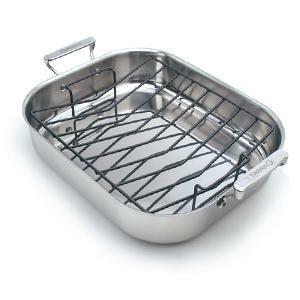 The multi-clad frying pan has a diameter of 20cm / 8", is induction ready, dishwasher safe, and has a 25 year warranty. 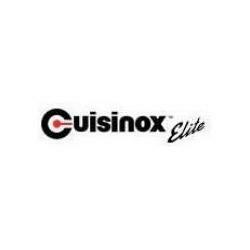 Currently viewing:Cuisinox Elite Frying Pan 8"